What a gorgeous location for your Wedding. 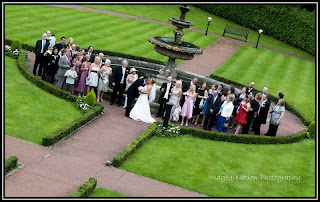 This was one of the group shots from Donna & Matthieu's Wedding. The couple both work at Eurodisney. 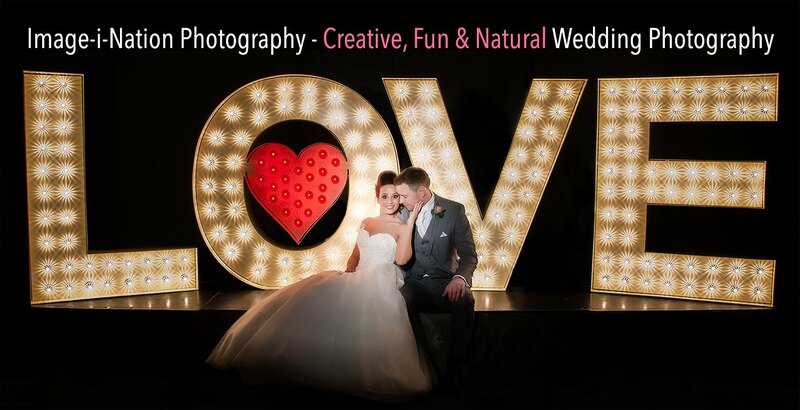 "We may have finally chosen our Wedding photos, this is the most difficult thing we've had to do as a married couple! Hundreds of beautiful photos"
Keep checking back...will post the album as soon as !